Assisted reproductive technology (ART) is one of the most significant medical breakthroughs of the last half century. In 1978, the first baby conceived from in-vitro fertilization was born in England. Years later, in 1983, the first baby conceived from a donor egg was born in Australia, followed by a second baby the next year in Southern California. 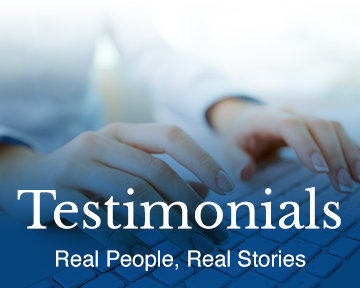 Today, hundreds of thousands of men and women have realized their dream of starting or growing their family because of this remarkable technology. Egg donors play a key role in helping build families. 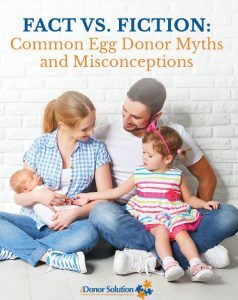 Yet, there are many myths and misconceptions surrounding egg donation and what motivates women to donate their eggs. Assisted reproductive technology success rates in the U.S.
Download a free copy of our eBook today!